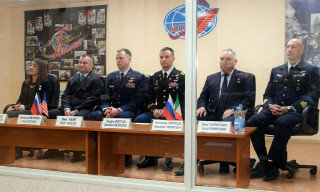 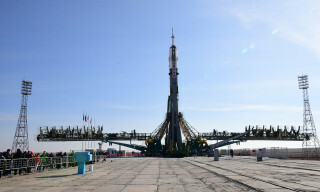 At Baikonur, preparations continue for the planned on March 14 flight of a space rocket with the "Soyuz MS-12" spacecraft to the International Space Station (ISS). 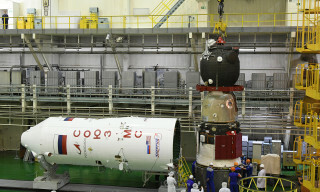 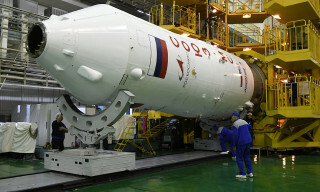 "Soyuz MS-12" spacecraft is being prepared for launch under the ISS program in the assembly and test facility of the Baikonur cosmodrome, where the ship was delivered on Saturday, March 2. 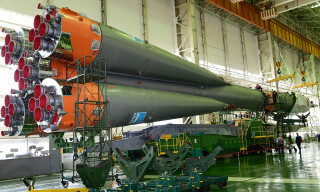 On March 4, in accordance with the schedule of prelaunch works, the specialists of the RSC "Energia" completed a set of technological operations for the assembly of the "Soyuz MS-12" spacecraft with the transfer compartment of the launch vehicle. 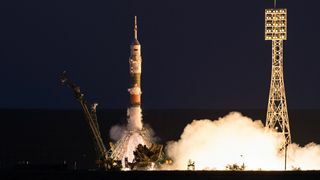 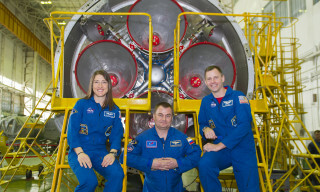 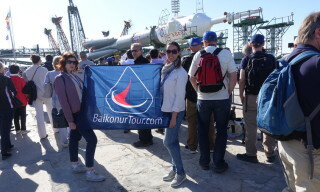 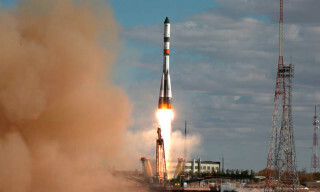 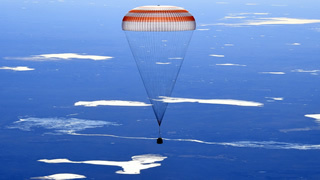 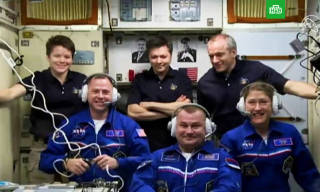 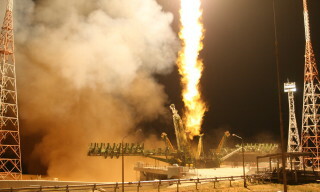 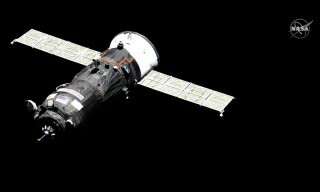 The launch of the "Soyuz MS-12" spacecraft with the crew of the next long expedition to the ISS is scheduled for March 14, 2019 from site № 1 (Gagarinsky Start) of the Baikonur cosmodrome.